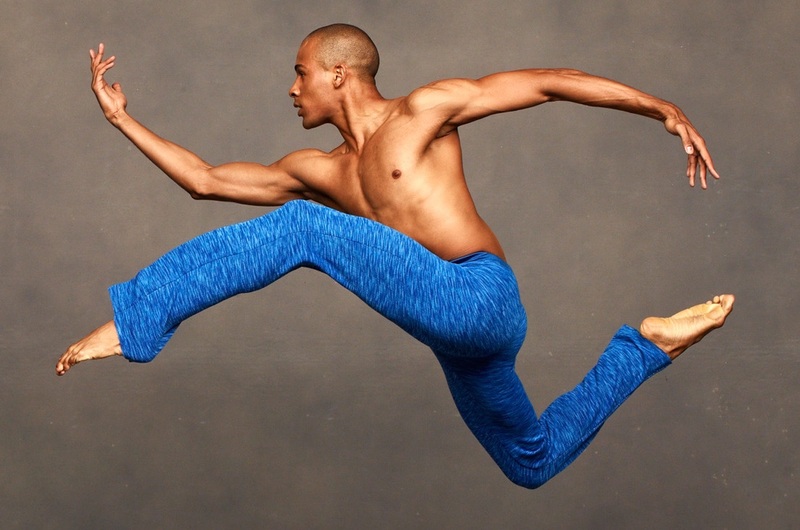 Hans van Manen divides his kinetic Solo among three dancers in a tour de force work that challenges the Ailey men's daring agility and grace. This explosive display of virtuosity and wit launches the men into an exhilarating whirlwind of movement and musicality. The San Francisco Examiner declared that Solo, "epitomizes dance at its essence." For the December 16, 18 and 19 (evening) performances, the Jazz at Lincoln Center Orchestra with Wynton Marsalis will join the Ailey company in a live music collaboration. This production was made possible, in part, by The Fred Eychaner New Works Endowment Fund.